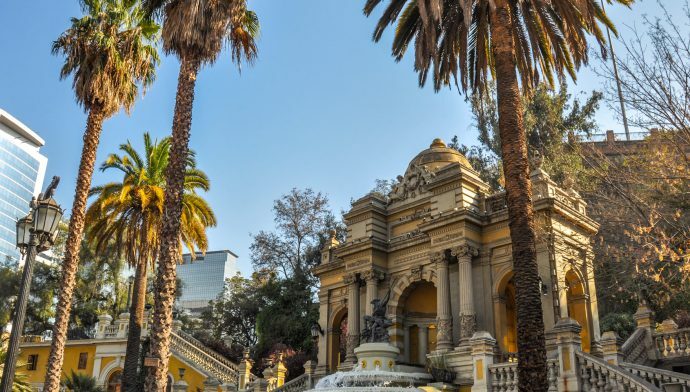 Santiago, the capital of Chile today stands to be one of the developed cities in Latin America. Over a period of some years, the city has emerged as a bustling urban center for culture, economics, and tourism in the country. Costanera Center, Fantasilandia, Valle Nevado, La Moneda Palace, Estadio Nacional Julio Martínez Prádanos, San Cristobal Hill, Cajon del Maipo, Chilean National Museum of Fine Arts, Museum of Memory and Human Rights, Mapocho Station, St. Lucia Hill, Plaza de Armas, and La Parva are some of the best places of interest listed on Santiago City Guide. 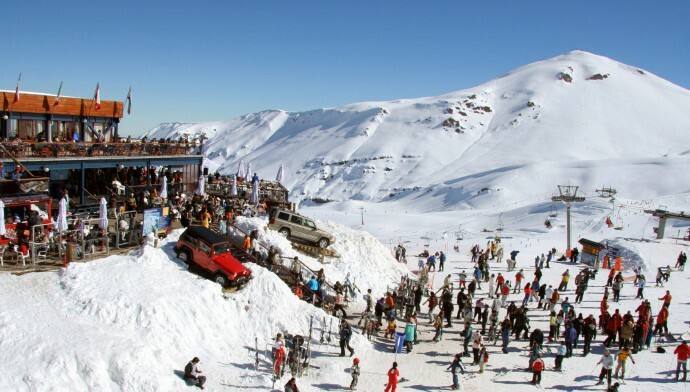 The best time to plan a trip to the Chilean capital of Santiago is between January and April and from October through December. This is not the wet season, hence travelers can explore the city to the best of its limits. Torano Restoran, Jewel of india, Fuente Mardoqueo, Casa Bosque, Le Bistrot, Kuchen Haus, La Signoria, The Black Rock Pub, Del Cocinero, Tiramisu, Aqui Esta Coco, Como agua para chocolate, and Peumayen Ancestral Food are some of the restaurants in the city that offer great food and a delicious experience. Copa Airlines, TAM Airlines, LAN Airlines, Air China, British Airways, Iberia, American Airlines, Air France, Air Canada, and United Airlines are some of the airlines that connect destinations across Mexico, Europe, and United States with Comodoro Arturo Merino Benítez International Airport. Vitacura 2929, Morandé 510, Moneda 1541, El Bosque Norte 124, Nueva Providencia 2040, Santa María 1742, Portugal 415, Barón Pierre de Coubertin 62, and Diego de Velásquez 2087 are some of the neighborhoods that offer cheap hotels in Santiago.